For travel gear that may not fit in your diaper bag, please visit this page. This is definitely essential for both in the airports as well as on the airplane. We like our JJ Cole Collections Changing Clutch. 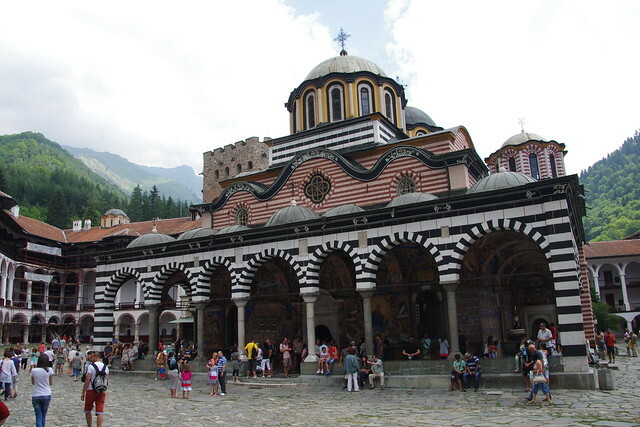 The second day of our trip began with a long drive from Sofia to Rila Monastery, the largest and most famous Eastern Orthodox monastery in Bulgaria. 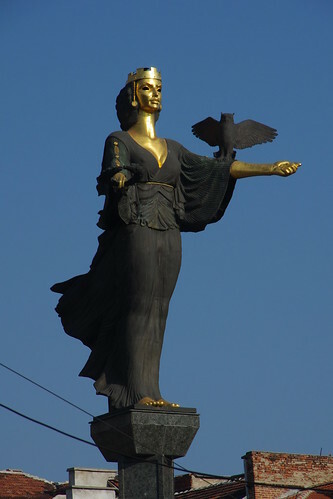 It is the first UNESCO World Heritage Site in Bulgaria we visited in our trip. 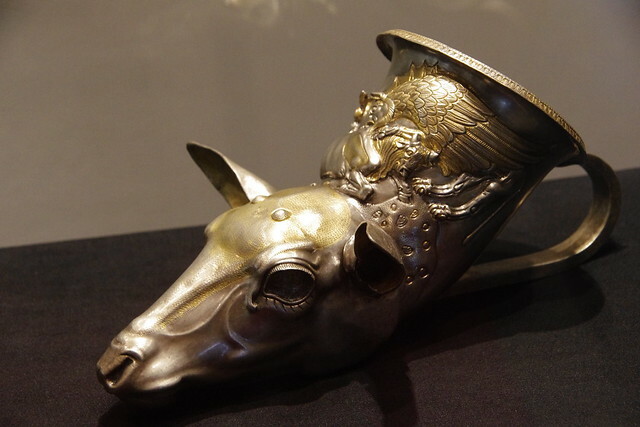 We were quite amazed by the National Archaeological Museum, especially the Thracian treasures. 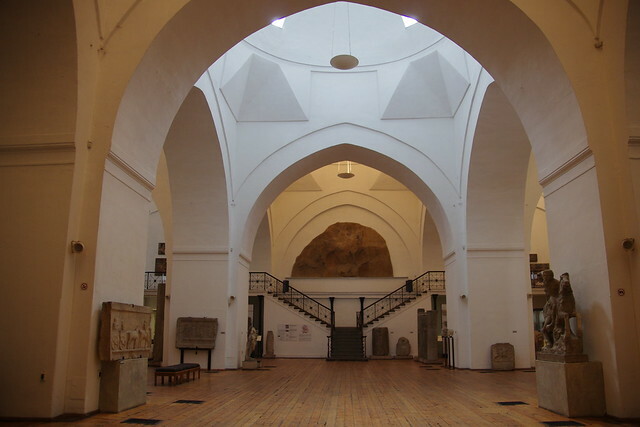 The museum is located in the largest and oldest former Ottoman Mosque in Sofia. 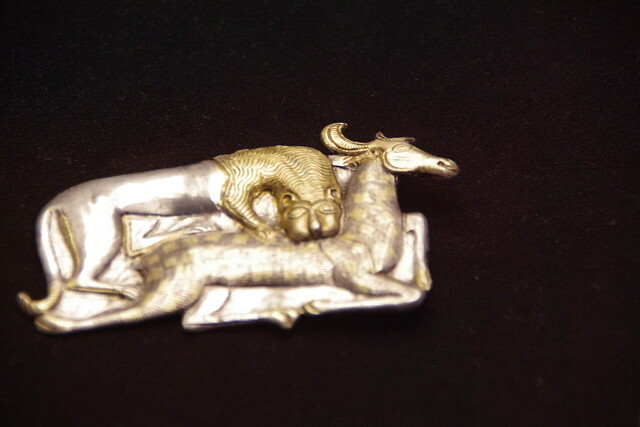 Thracian treasures. 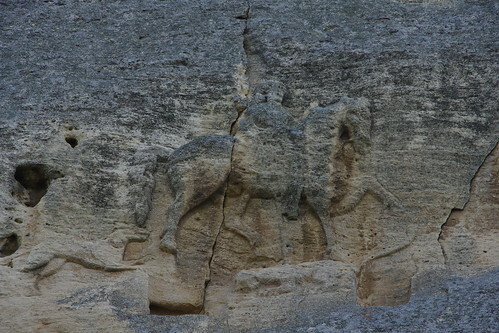 Can you believe that they were made before the Roman Empire? 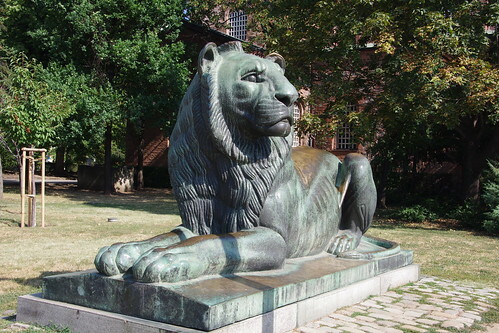 (1) Sign of Sofia --- City of Lion. I was traveling in Europe last week. 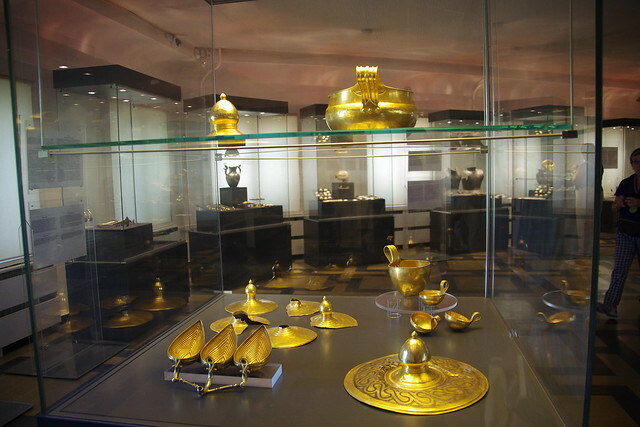 While I enjoyed the history, culture and food very much, I was not a big fan of the airports. Like many people, I would like to stay connected most of the time, at least be able to access my emails and the Web from time to time (say every 2-3 hours). Unfortunately, passing through the following three airports in Europe is almost like returning back to stone age, in terms of connectivities. I recently stayed in Manhattan for a few days during a business trip. My colleague and I were looking for places to buy some special chocolate to bring back home. We asked a few locals New Yorker as well as consulted the web for recommendations. Here are the list of stores we collected. We only have 3 hours to spend in the city. So we went to La Maison Du Chocola store in the Rockefelle Center, the store closest to our hotel. Huahai and I have just returned from our first trip together to Italy. The trip itself was wonderful and unforgeable. However, it usually took a lot of planning for such an extensive trip, unless you hire someone else to do it for you or join a tour group.